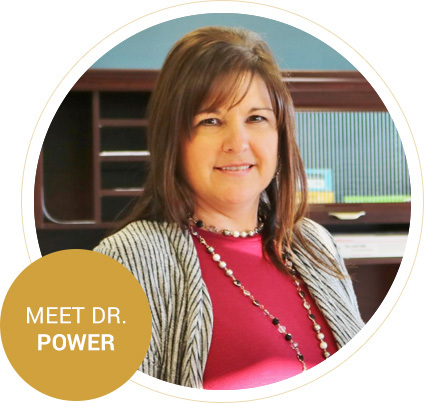 Since 1996, Dr. Mary Power has been passionate about helping patients of all ages experience the positive dynamics of chiropractic care. Her office combines the benefits of chiropractic care, rehabilitation modalities and therapeutic massage for faster results that last. Call now! Dr. Mary Power offers her patients the best in pain relief and wellness care, with special consideration given to state-of-the art physiotherapy, rehabilitation modalities and therapeutic massage. As a Batesville Chiropractor, her mission is to help every practice member live a better life, regardless of age, current physical condition or lifestyle habits. At Power Chiropractic Clinic, our care is experienced and compassionate. We stand out in the community as a destination spot for patient-centered care. Your well-being is our primary focus, and we work hard to gain your trust. 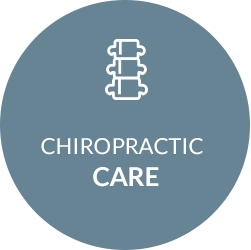 Our chiropractic care center has often been described as heart-centered, warm and inviting, with techniques that meet the needs of those we serve. We feature research-based chiropractic approaches that are safe and gentle; we welcome everyone from babies and children to weekend warriors and those in their golden years. 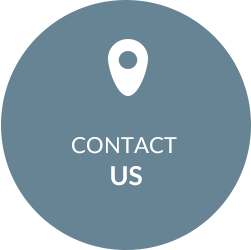 We offer both well-respected manual adjusting techniques and instrument-based approaches. The clinic features a vastly effective computerized system of treatment that eliminates the need for twisting or popping of the spine during care. Our patients appreciate the choices we provide. Rehabilitation modalities are paired with the best in chiropractic care for faster results in a shorter amount of time. Our goal is to reduce inflammation and chronic muscle spasm patterns to enable productive and effective healing. Respect for your time is always evident. There are no long waits in our office and we stick to a program of smooth and effective scheduling. 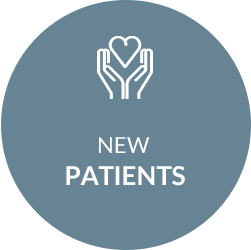 We care about our patients and pride ourselves on the personal connections we’ve made over the last two decades. The professional care at our convenient location is supportive and heart-centered. Contact us today for a complimentary consultation or a same-day booking with our Chiropractor Batesville Dr. Power! All the staff is awesome. Good Friendly Service and Everyone always has a smile on their face. Professional treatment, chiropractor and staff. Good relief from symptoms. 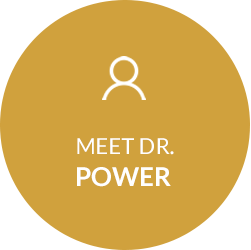 Highly recommend Dr. Power! She is professional, knowledgeable, and very gentle. You won’t regret making your appointment! You all have been so friendly and helpful every time I’ve come in! I will definitely refer people your way! Thanks for being awesome!!! Dr. Turner always goes above & beyond for her patients. In the world we live in that is very few & far between!! Everyone was great. Clean, professional place. Very thorough and honest. I would not go to anyone else.